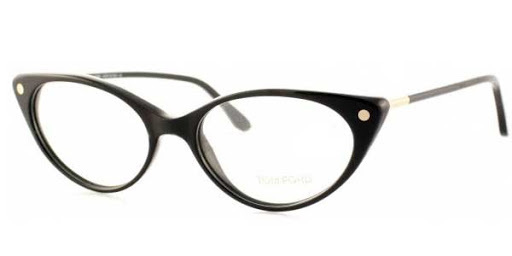 Buying glasses can be a tricky game to say the least. 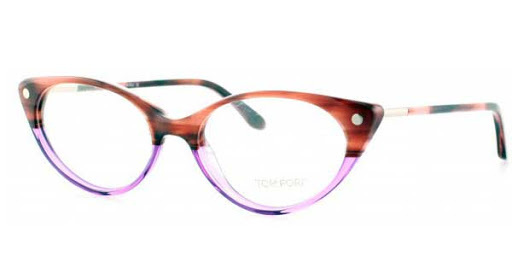 What frame shape suits your face is often the first problem! After many years traipsing round after my mother in various opticians I know this only too well. They come in a number of differentcolours. 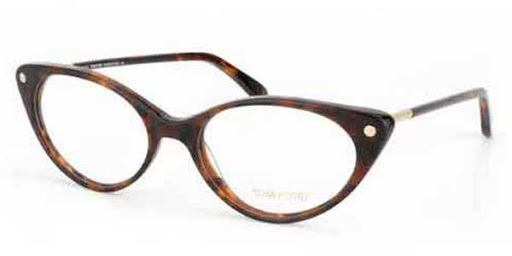 Black, Tortoiseshell and a two tone frame too. 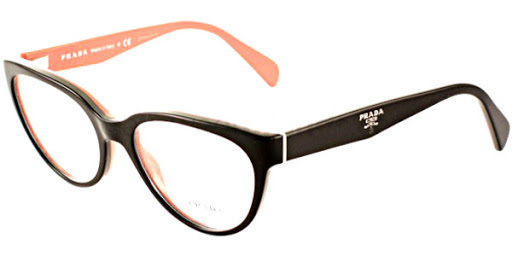 After perusing a little longer on the site I cam across some more fabulous glasses this time from Prada. 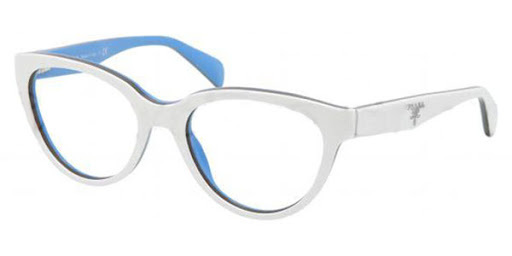 I adore the different colours on the inside and outside of these Prada glasses. Also come in lots of other colours!!! 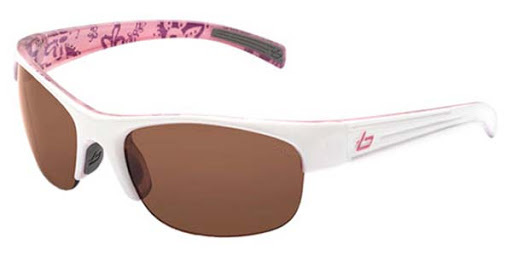 And, even better if you are looking for some great sunglasses there is a wide selection on the site too. Especially if you are off on a nice little ski trip this winter! This ace pair come from Bolle. 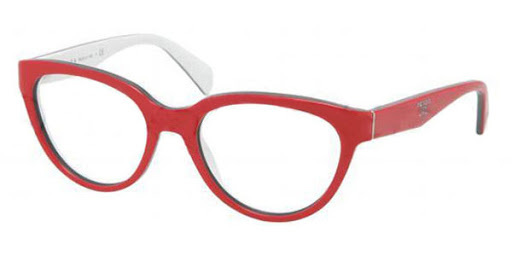 Roope Vintage provide a useful free frame style guide. I used it myself recently and the suggestions that came back looked good and made a lot of sense, although I haven't been able to afford to put them into practice yet(! ).